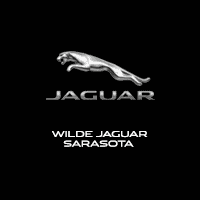 ***AWARD WINNING! 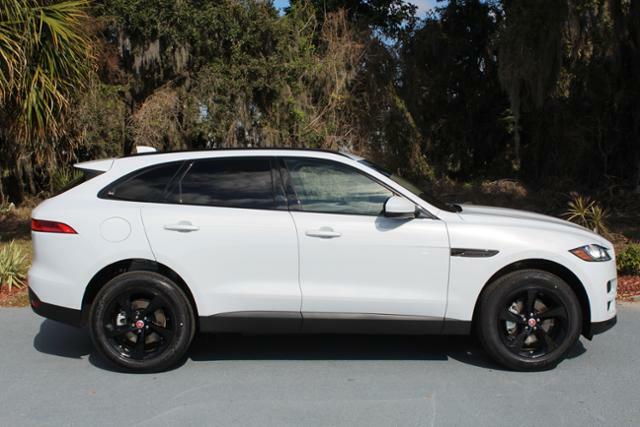 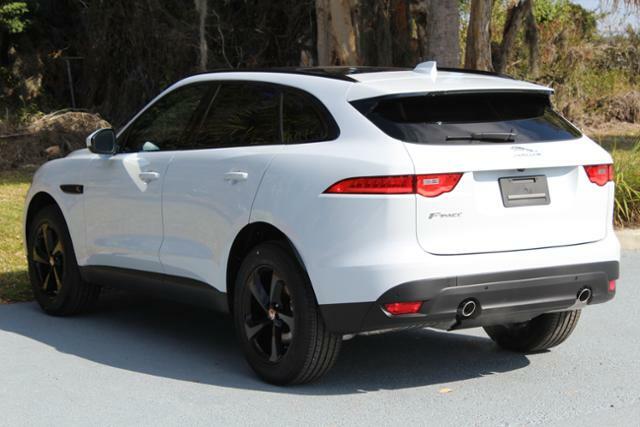 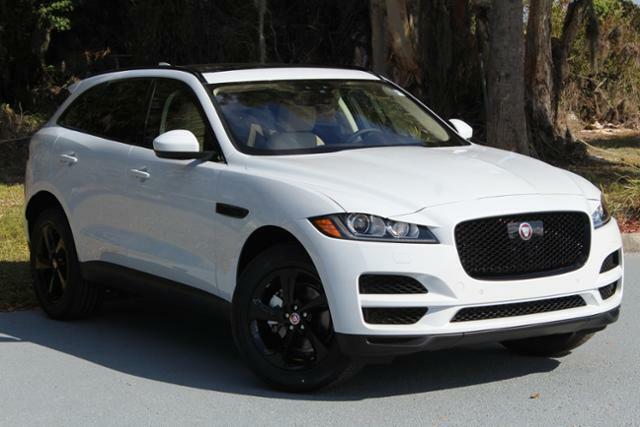 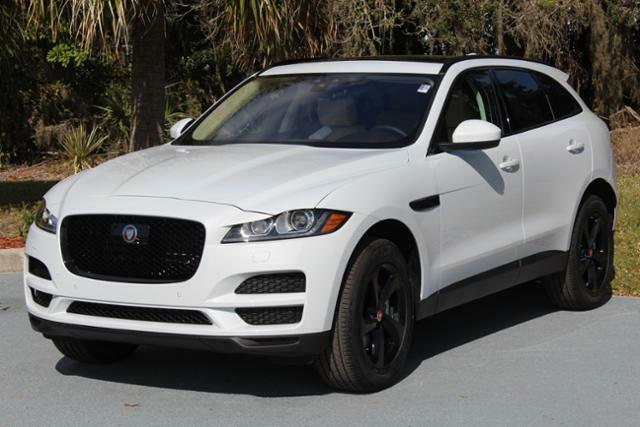 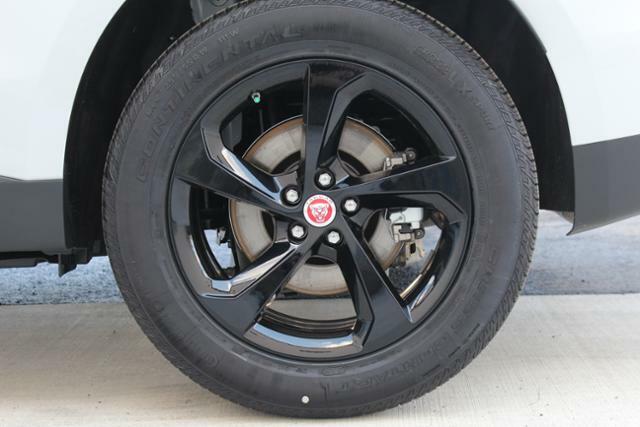 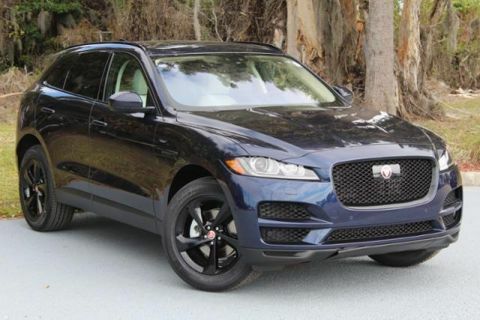 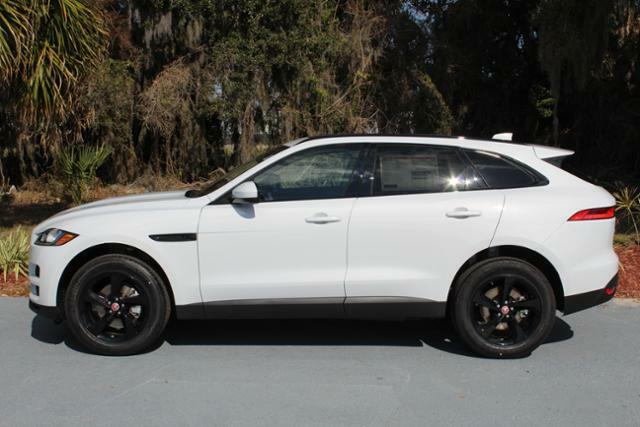 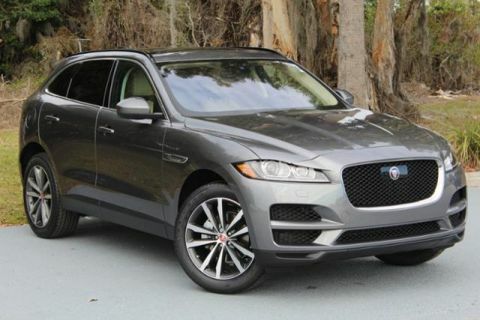 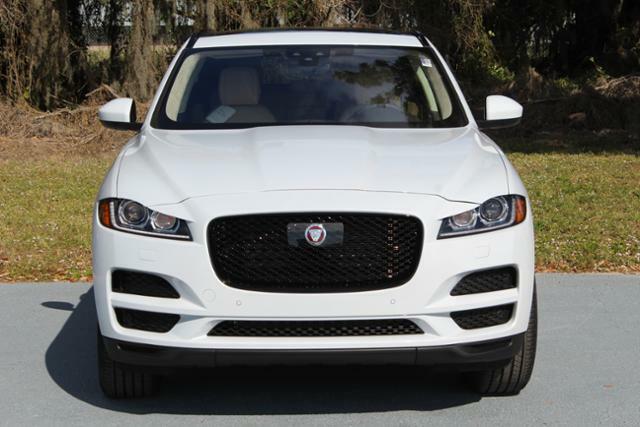 **JAGUAR F-PACE 25t PRESTIGE** WITH TECH PACKAGE AND BLACK EXTERIOR PACKAGING!***. 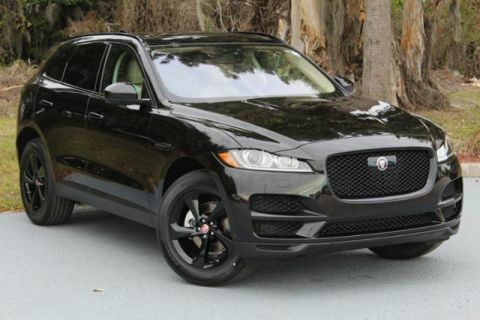 **NAV** **PANORAMIC SUNROOF** **HEATED LEATHER SEATS** **TURBO CHARGED ENGINE** **ALL WHEEL DRIVE** **GLOSS FIGURED EBONY VENEER** **SIRIUSXM SATELLITE RADIO** **DRIVE PACKAGE** **COMFORT AND CONVENIENCE PACKAGE** **19 5 SPOKE WITH GLOSS BLACK WHEELS** **TECHNOLOGY PACKAGE** **GLOSS BLACK ROOF RAILS** **BLACK EXTERIOR PACKAGE** **Non-Smoker vehicle** **SERVICE LOANER**. 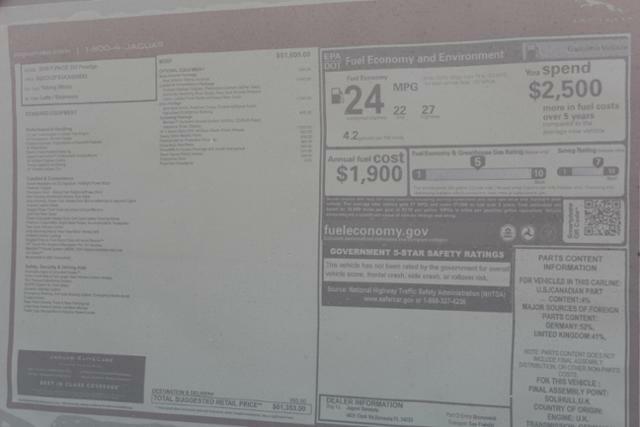 WAS $55,988 AND MORE! 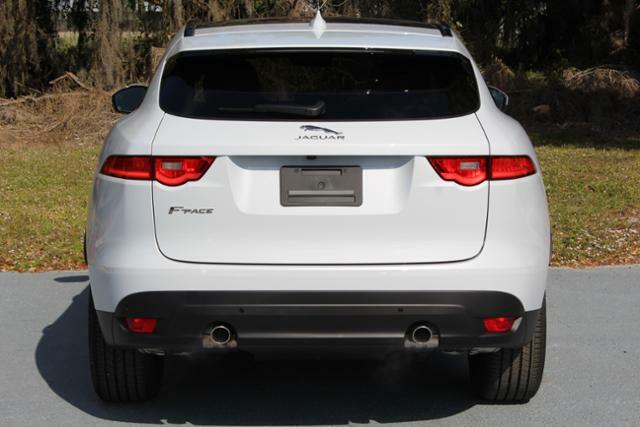 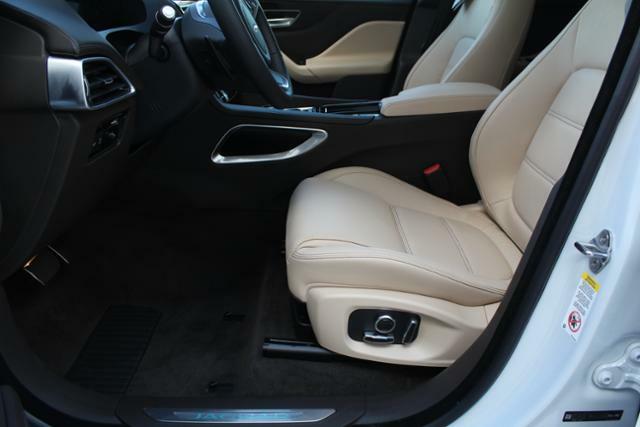 KEY FEATURES INCLUDE: Navigation, Sunroof, Panoramic Roof, All Wheel Drive, Power Liftgate. 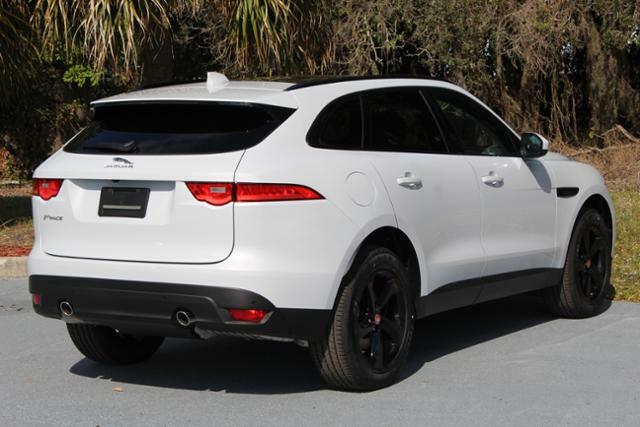 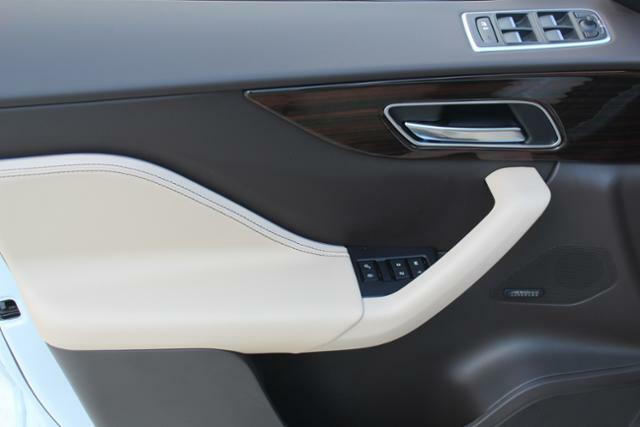 Rear Spoiler, Privacy Glass, Keyless Entry, Child Safety Locks, Steering Wheel Controls.